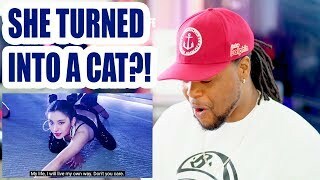 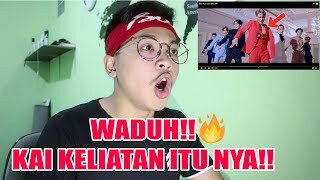 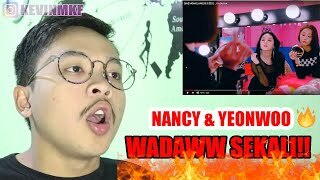 11:38 Blackpink - 'kill This Love & Don't Know What' To Do Comeback Stage Reaction!! 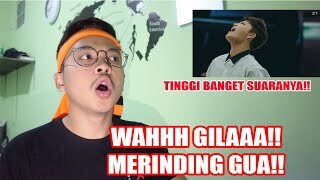 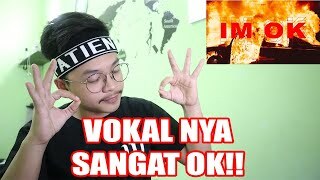 09:33 Gabisa Milih!! 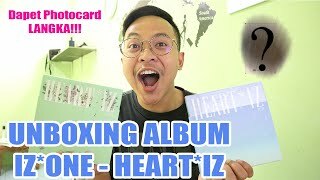 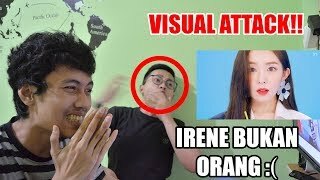 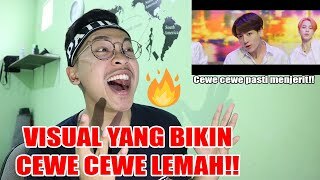 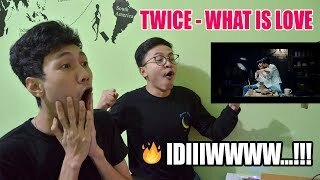 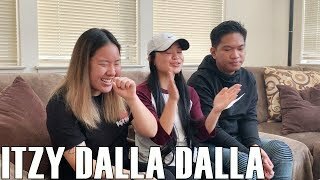 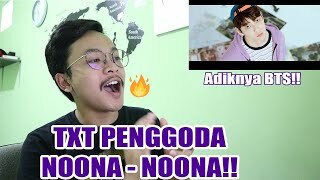 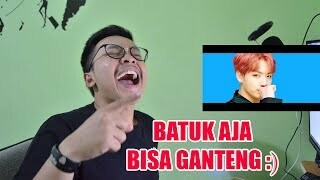 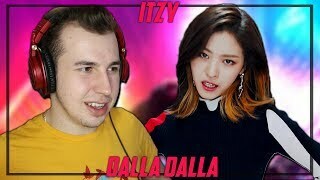 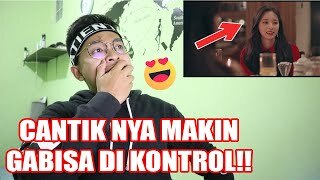 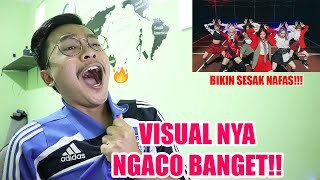 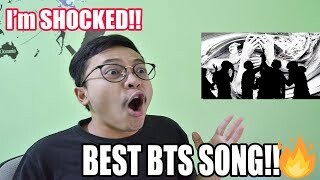 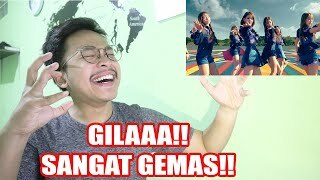 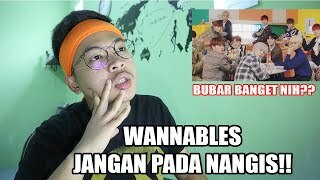 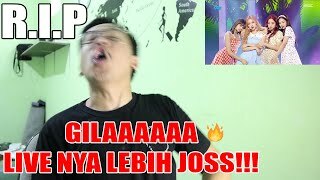 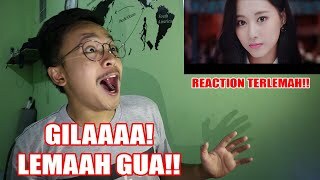 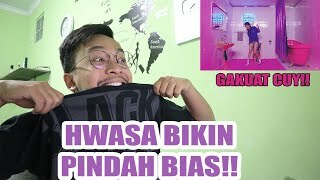 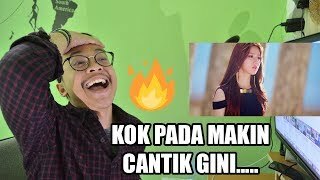 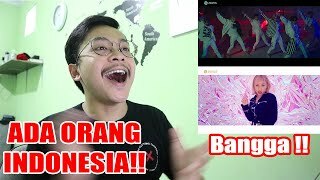 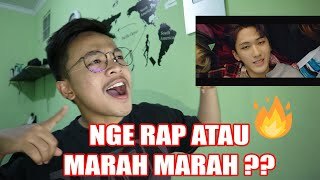 Iz*one - La Vie En Rose Mv Reaction!